“Baby Shark,” the massively viral children’s earworm that got its start on YouTube, has generated billions of views for the platform to date. The song’s original video, posted in 2016 by South Korean educational brand Pinkfong, has generated a whopping 2.7 billion views. But the reach of “Baby Shark” has extended far beyond that video, Tubular Insights reports. Collectively, the top 10 “Baby Shark” videos on YouTube have generated close to 5 billion views, making it the most-viewed trend of all time in YouTube’s ‘Education’ category. It’s not just the song itself bringing in views, either. 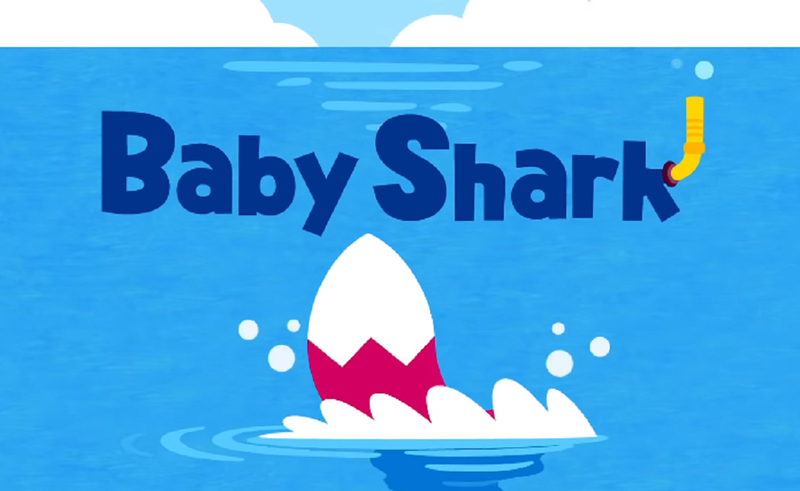 The original “Baby Shark” video sparked a wave of audience engagement and the production of even more viral content when users took up the “Baby Shark Challenge,” per Tubular. In the challenge, fans on YouTube, Facebook, and TikTok film themselves grooving with dance moves from the original video. “Baby Shark Challenge” videos brought in an additional 396 million views on YouTube, and 166 million on Facebook. 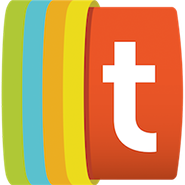 Altogether, around 22,500 users across platforms have uploaded “Baby Shark”-related content. And “Baby Shark” doesn’t look likely to stop raking in the views and advertising dollars any time soon, considering the song’s popularity recently rose high enough to snag it the No. 32 spot on the Billboard Hot 100. You can listen to the hit below — though fair warning, we called it an “earworm” for good reason.